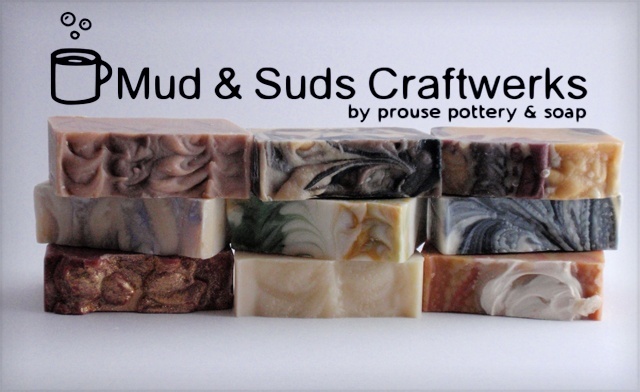 A two hour lesson from Prouse Pottery and Soap to make your very own all-natural, fragrant, moisturizing soap! We are a studio, geekery, and shop. In our studio we create a wide array of useful, functional, and decorative pottery. Coupled with our pottery, we produce a fanciful range of handcrafted soaps, and bath & body products using high quality, natural ingredients. Our soap is real soap. It is made with pure, natural ingredients. We use saponofied oils of Coconut, Canola, Olive, and Palm. 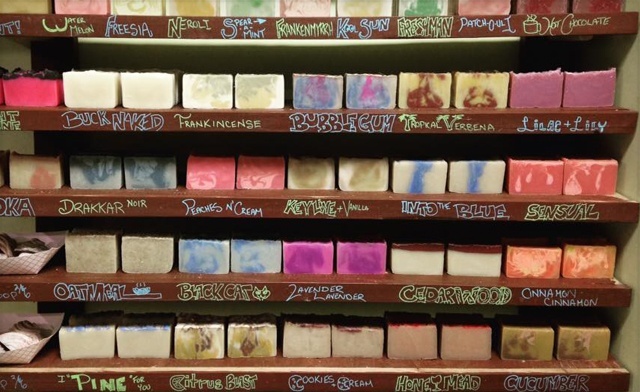 We scent our bars with either pure essential oils, or fragrance oils. We use Micas & Natural Clays for colour. We truly believe that handmade is made with love... and we love what we do.